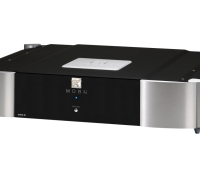 The 340i X Integrated Amplifier integrated allows you to integrate your music system in distinctively new ways. 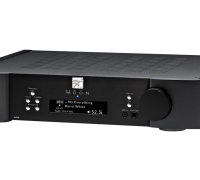 Winner of 12 awards, the 340i X can easily be the centerpiece of your music and entertainment system. 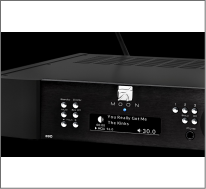 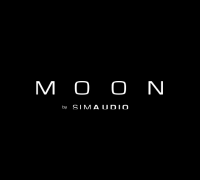 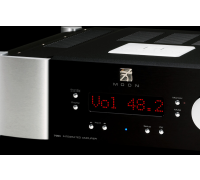 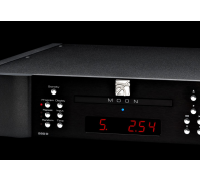 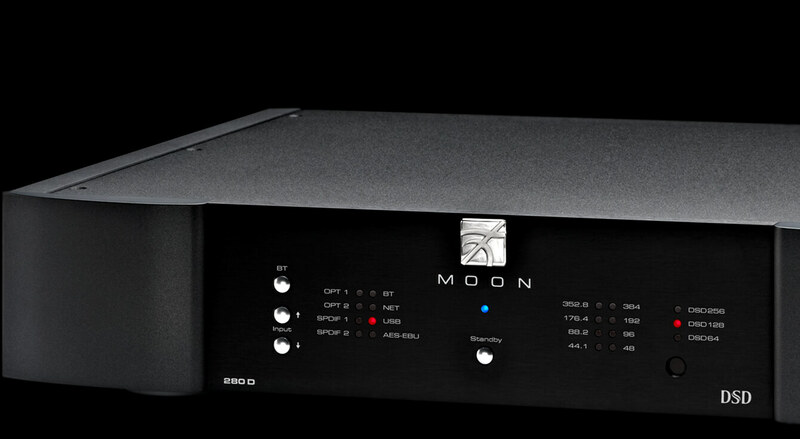 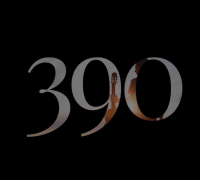 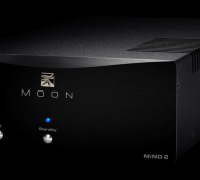 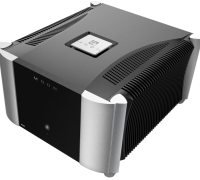 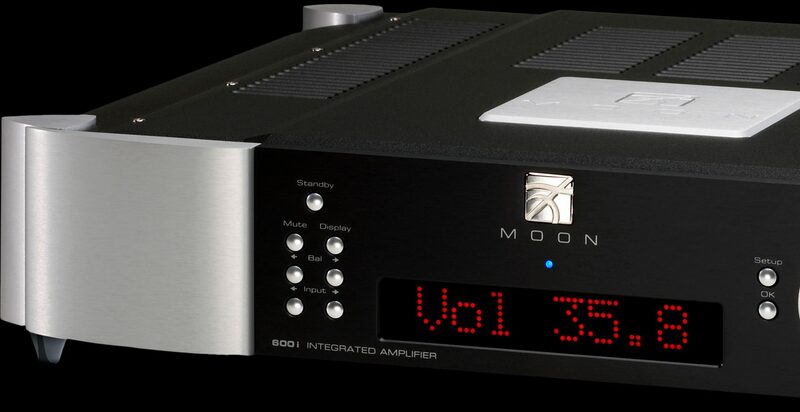 Needless to say, the 340i X integrated amplifier is constructed to the highest standards that has made MOON products famous around the world. 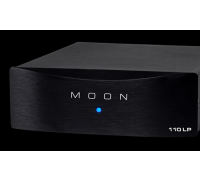 Of course, key features you’d expect in a MOON Neo Series product are present such as SimLink™, 12V trigger, RS-232 and IR ports for custom-install environments. 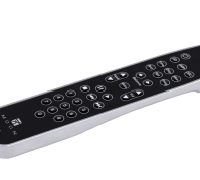 6 (six) line-level inputs including a front-mounted 1/8” mini-jack for personal media players. 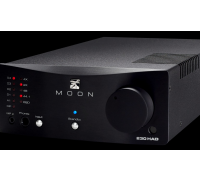 1 (one) pair of balanced input (XLR).